Share the Love: Ahoy Matey, Be my valentine! - C.R.A.F.T. Share the Love: Ahoy Matey, Be my valentine! Share the Love is in full swing! So far, we’ve had free printables for Nutella valentines and You are the Pom! Hi friends! I’m Kristen Duke, and I share the ideas in my head over at Capturing Joy. If you need photo tips, want to see my favorite family recipes, travel adventures, or check out our home tour, I’d love to have you! 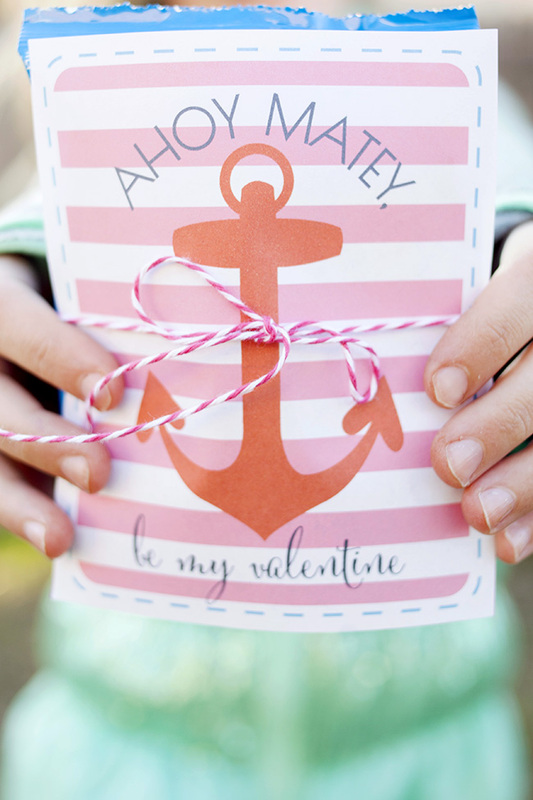 Valentine’s Day is right around the corner, and I grabbed the cute phrase, “Ahoy Matey, be my valentine ” From Jamie’s fabulous list of cute Valentine’s Sayings, and have this cute printable to share. 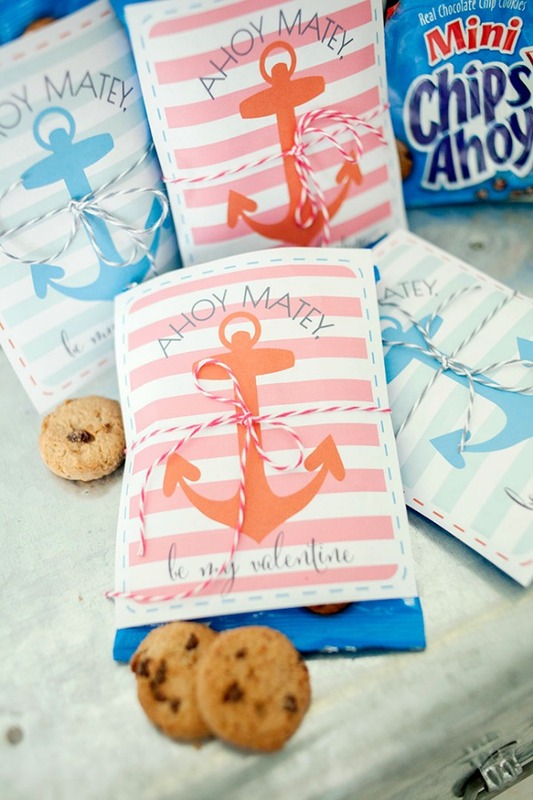 I attached them with a string to bags of mini Chips Ahoy cookies, and it’s such a fun and easy gift idea! To download the free Chips Ahoy printable Valentine, just enter your name and email address below and the free file will be delivered to your inbox! The Valentines come 4 to a page, 2 of each color combination. Way cute Kristen, my kids’ friends would love these! Way cute Kristen and Jamie! I’ve pinned this and can’t wait to make these for my girl’s Preschool Class! Super Cute! I would love it if you’d come visit Skip The Housework link party and link them up! Super cute Valentine’s Day treats. They are so fun and creative. Little kiddos would LOVE receiving these! Thanks for sharing! PINNED! What an adorable Valentine’s Day idea and printable! Thank you for linking up to the Oh My Heartsie Girls Wordless Wednesday Linky Party! These are so cute!!! Thanks for sharing on Show Me Saturday! Super cute! I love the anchors!